A music label with decades of history admitted Thursday to abusing members of one of its boy bands. 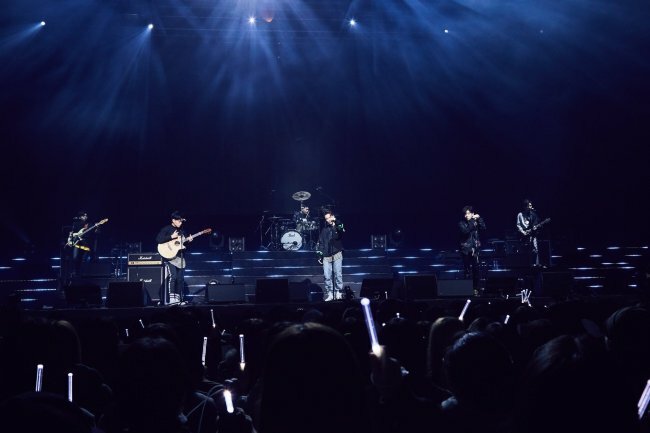 Media Line Entertainment owned up to the allegations a few hours after local media outlets reported on suspicions of verbal and physical abuse by the label’s CEO and producer of The East Light, a six-member boy band that debuted under the label in November 2016. What was shocking was that the assault was kept secret for a year and four months after it was first registered with the label. “We have resolved the matter through an amicable conversation with the parents of the artists, and promised to prevent it from happening again,” the statement read. The statement proceeded to say that the producer in question has submitted a letter of resignation to “take full responsibility” for the matter, but denied any accusations against the executive producer and CEO Kim Chang Hwan. “Executive producer Kim Chang Hwan has been instructing The East Light members for the past four years with the heart of a parent. He has never once ordered or connived in physical assault,” it said. Media Line has handled some of the country’s most successful older generation artists including 90’s stars Shin Seung Hun and Kim Gun Mo and early 00’s diva Chae Yeon. The controversy surrounding The East Light and representing label may serve as a chance to illuminate the less-discussed problem in the entertainment industry, where lesser known artists become prone to abuse by the agency until they make names for themselves.